An agreed bundle of documents should be submitted. 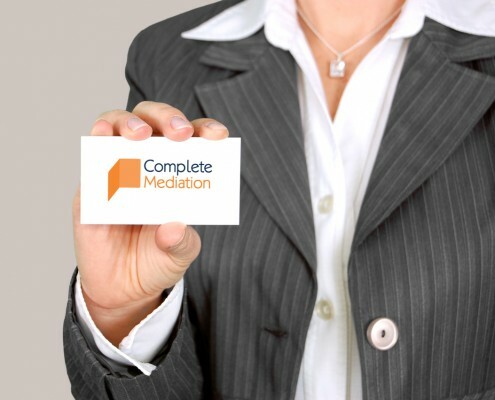 This should contain only relevant documents to the mediation and be kept as condensed as possible. This bundle should be paginated and indexed.